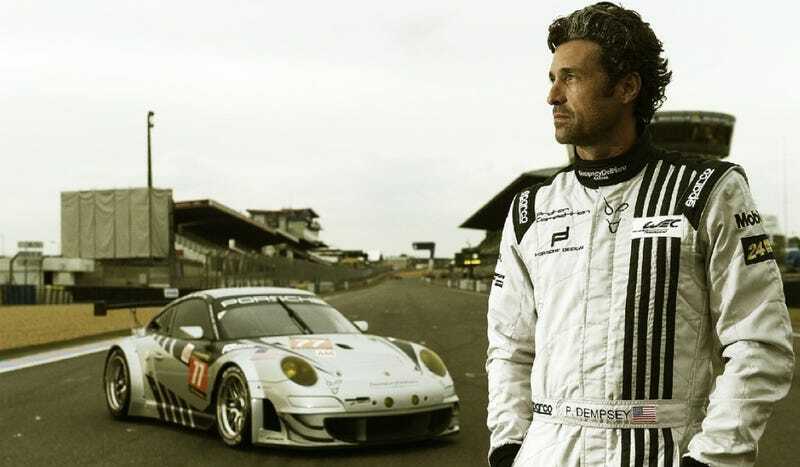 You may know Patrick Dempsey as Dr. McDreamy from Grey's Anatomy, but did you also know he was the co-driver of the Porsche 911 GT3 that came in fourth place in his class at the 24 Hours of Le Mans? Or that he's the star of a new documentary all about the race? Ask him all about it right now.